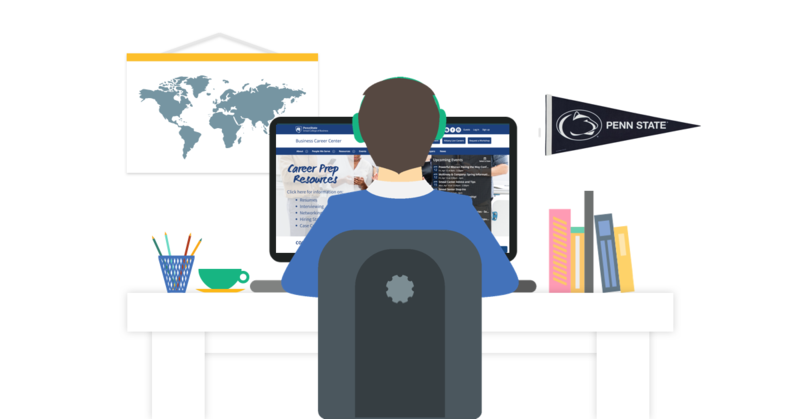 Announcing the latest installment in our #CareerEverywhere Webinar Series, featuring Ashley Rippey, Director of the Business Career Center at Penn State Smeal College of Business. We're excited to announce the launch of our new #CareerEverywhere webinar series! Every institution that has any concern about enrollment should be rethinking how they are marketing their career services. 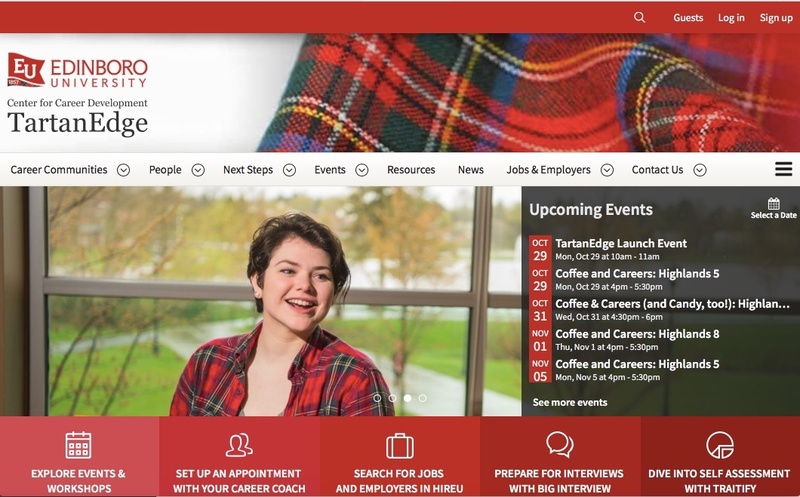 Career pathways and outcomes aren’t just important to current students,..
Our blog series, CoffeeBreak Conversations, is meant to be read in less time than it takes you to enjoy a cup of your favorite break-time beverage. We'll be interviewing members of the career and..
Congratulations to Jessica Oviedo and the UCLA Extension team. 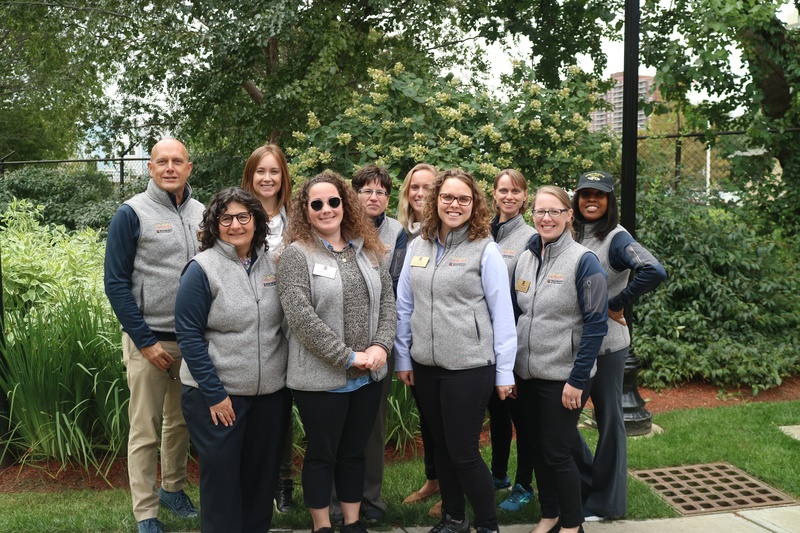 Jessica who leads the career service efforts for UCLA Extension is doing amazing work and has accomplished a lot with the uConnect..
St. Louis, Bethesda, Providence and Long Beach. These were the locations for this year's UPCEA regional Conferences. 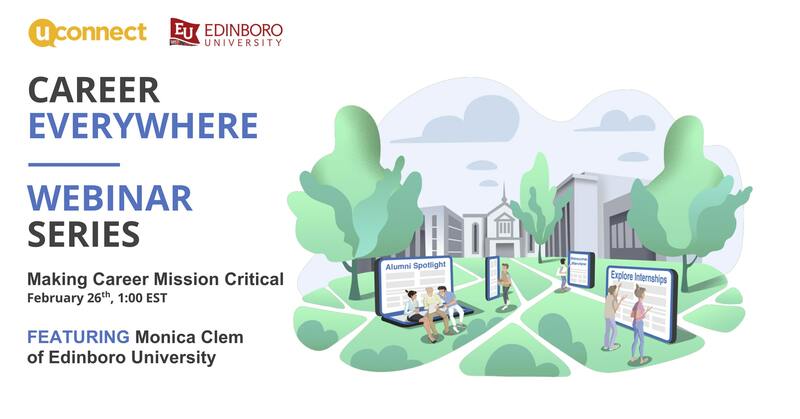 uConnect participated in all four of these great events that brought together..
Edinboro University attracts a diverse population of students known for their passion, perseverance and grit. Undergraduate students attend Edinboro to develop the skills and experiences needed..
Every student at Wentworth Institute of Technology has to complete two co-ops before they graduate. 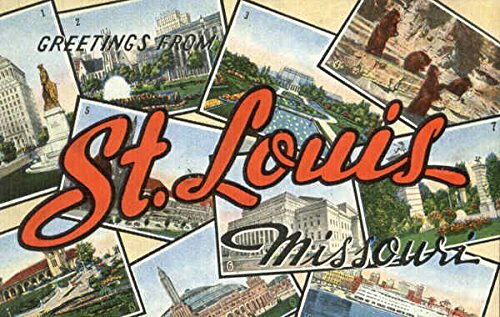 The co-ops give students the opportunity to gain valuable professional experience that often..
Greetings from St. Louis where the first of four regional UPCEA conferences is taking place! We’re happy to be participating in this event and loving the chance to learn more about the..